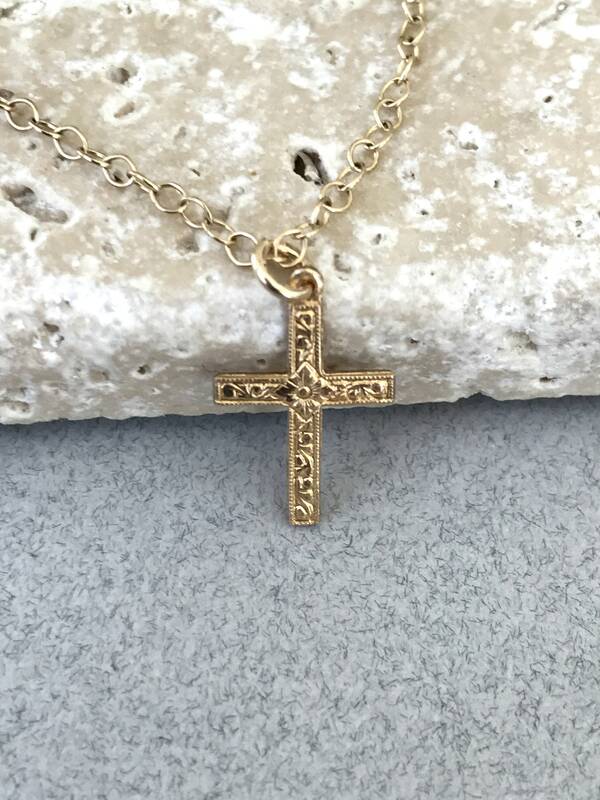 ♥ - 14k Gold Filled Patterned Cross Approx. 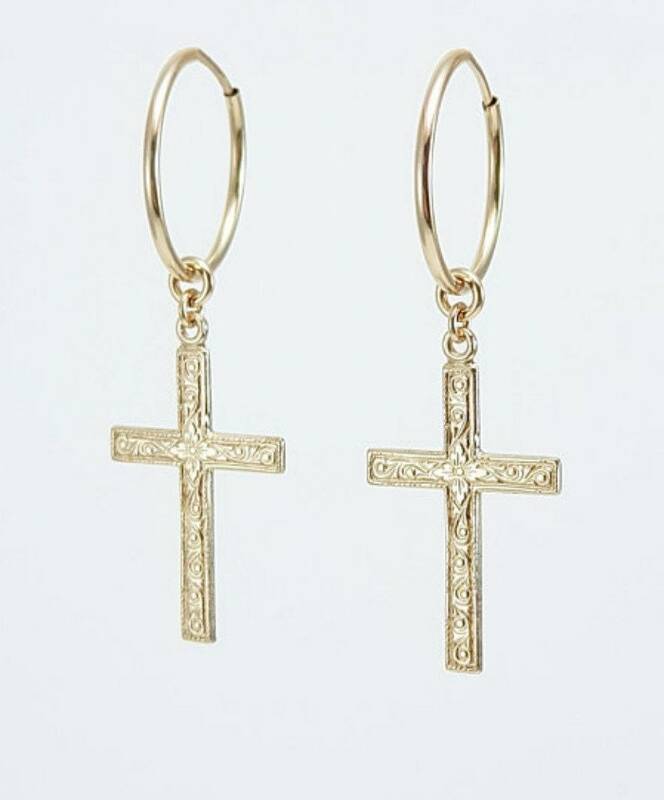 10 x 16mm. 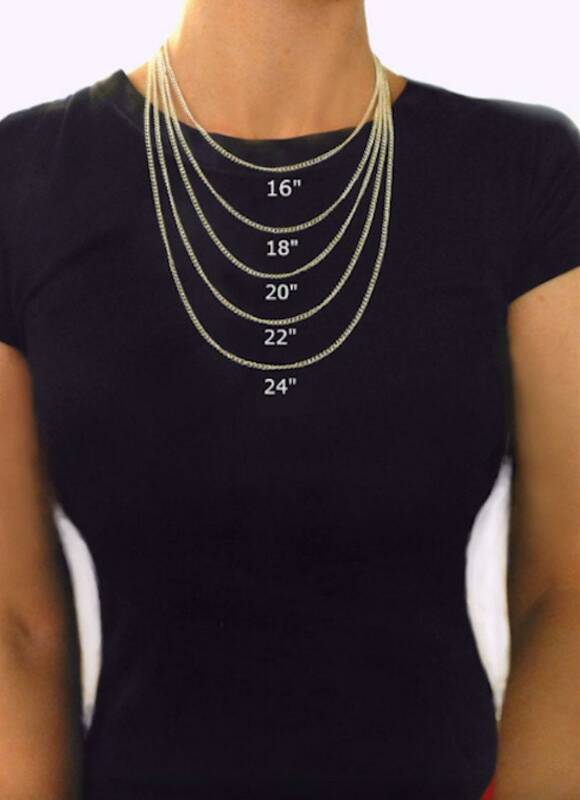 ♥ - 14k Gold Filled Chain and Fixings, Choice length. 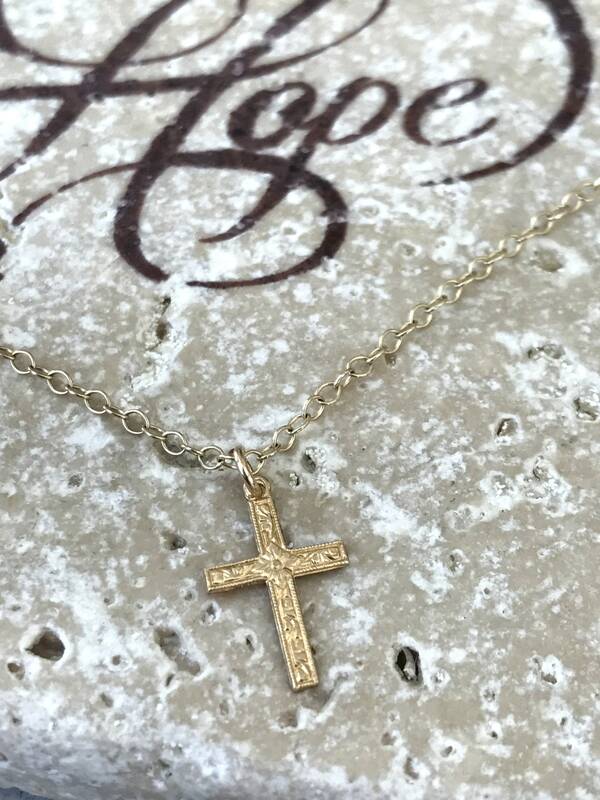 ♥ - Beautiful, Dainty, Wonderful Gift. 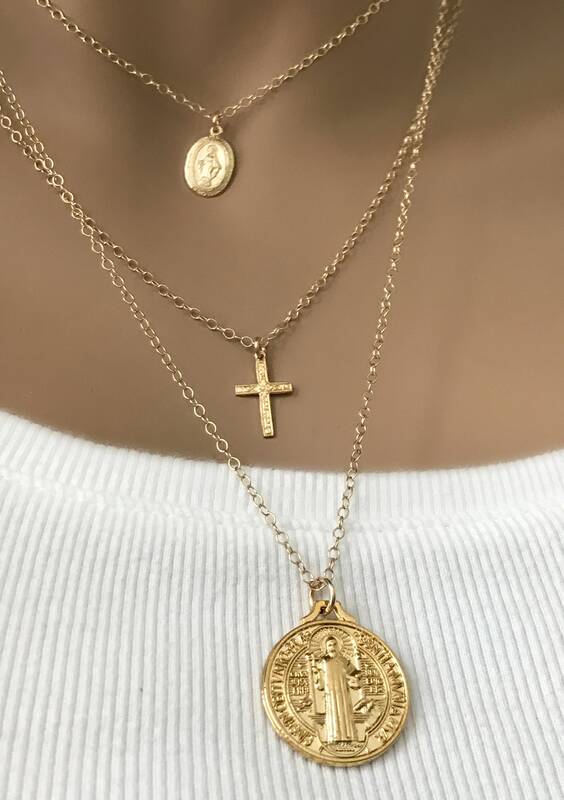 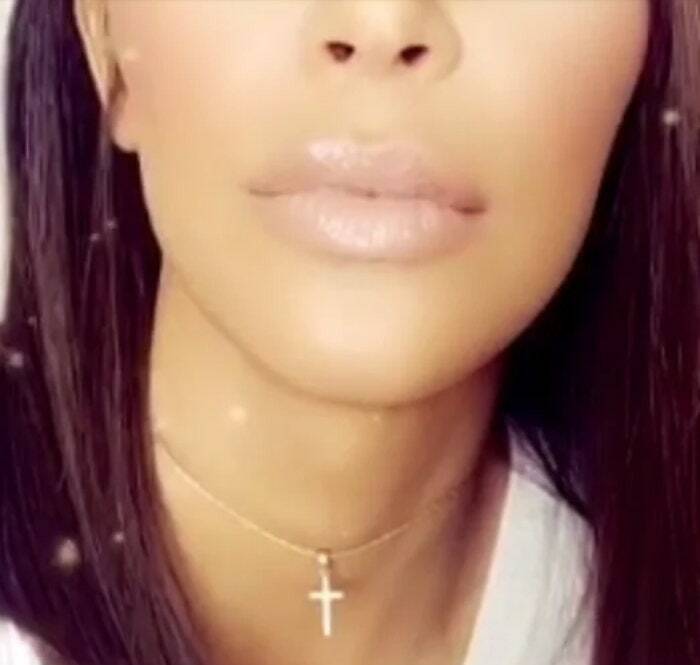 ♥ - 100% Gold filled cross necklace. 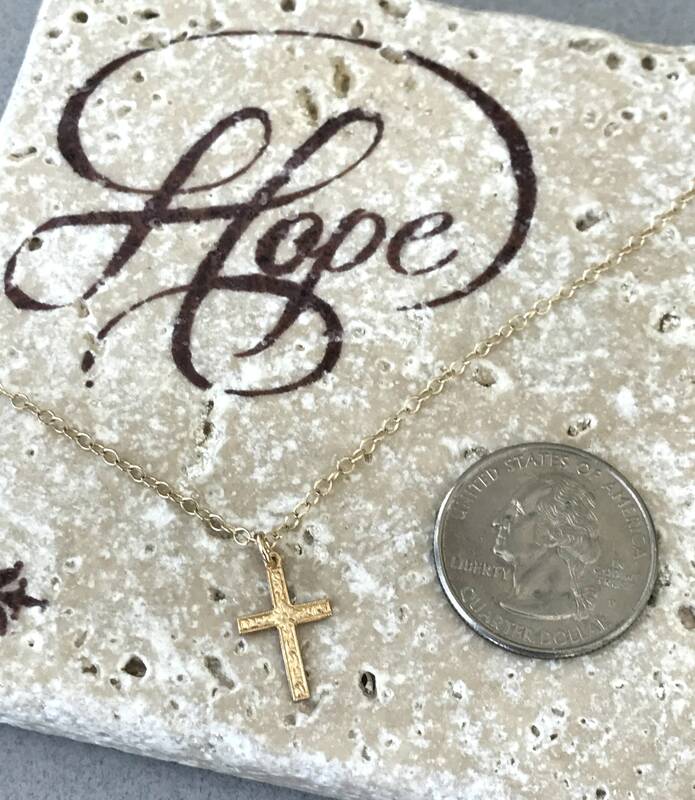 Perfect communion gift, bridesmaid gifts, or simply for yourself.